What's up with our darling Kiki? Just wanna share you our latest video upload. She was barely 19 months old then but already knows how to count from 1-10. I can't remember when did I exactly introduced numbers to her. I started with singing counting songs such as "One, two, buckle my shoe," when going up and down the stairs with her. I always take advantage of every opportunities to count together. We also use some tools like flashcards (ou can also make for yourself) and learning dvd. Currently, she can count 1 to 20 --although she skips to 15, 16 ---20 sometimes. She also have learned to count in nihonggo Ichi (1) to Jyu (10). I don't go around bragging. But I'm just so proud of what our daughter has accomplished, with our efforts of course. And I'm glad that she's a kid that loves to learn. Clap clap for Anzy. Proud mama dear.. applause for you too. Muah. oh my...what a darling...she's almost 2 na pala...few more weeks to go.. sa pinas ba ang celeb? ehhehehe! galing kasi mag turo si mami....kaya no wonder smarty si kiki...ehehhehe! it's alright, sis. it's better to be late than never. LOL. 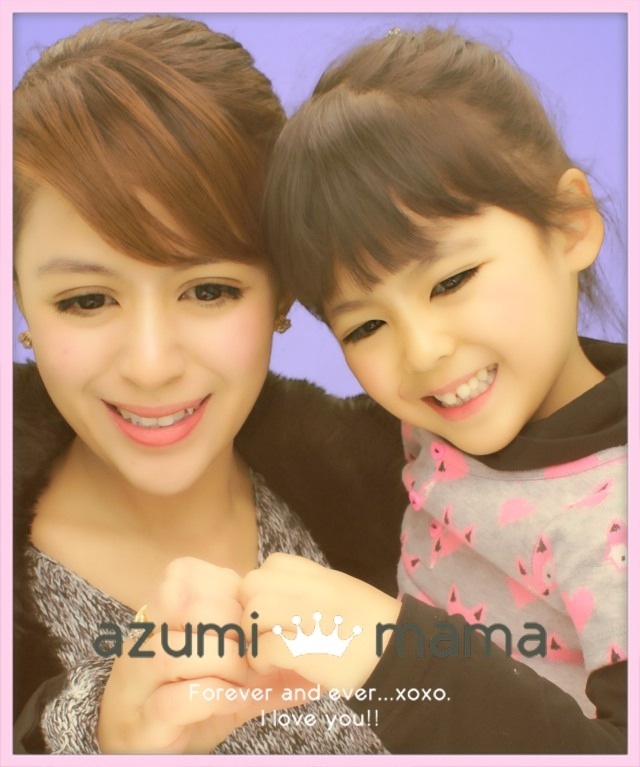 good job, azumi! she can count na! what a blessing! There's nothing wrong with bragging about the accomplishments of your child for who else can monitor them than their own mommy? lol. The learning curve of Anzu is really phenomenal because she learns so fast. Testament to her inherent intelligence. Thanks for the homey post. God bless you all always. Sounds like you are keeping it fun. You'll be surprised how much they learn if having fun doing it. Oh I'm jelous, George just turned 14 months though and I've been introducing him to count and say ABC's but he doesn't pay attention. Maybe it isn't time yet. Ganun naman talaga sis pag una, pero agad sya mafafamiliarize sa kakarinig.. try counting while going up and downstairs, make it fun.